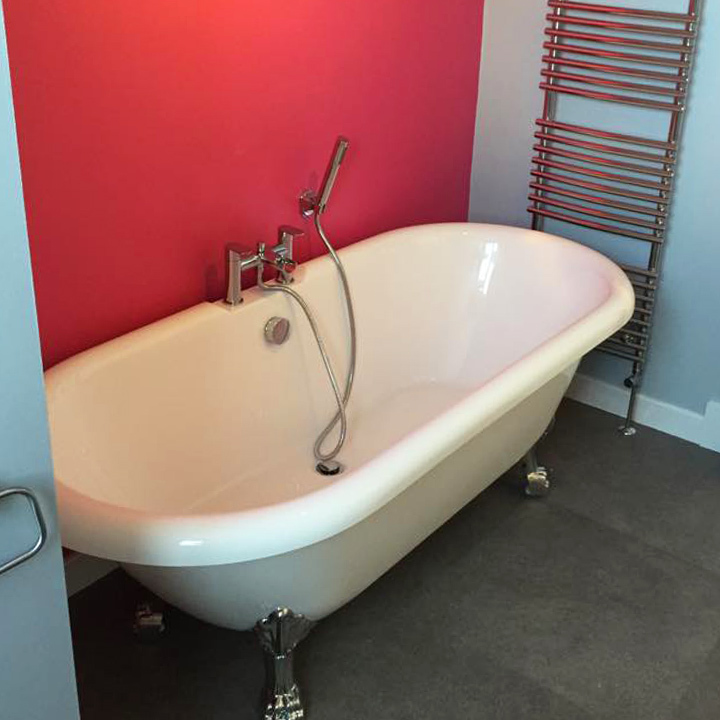 Allsorts Contracts dedicated Edinburgh based team of consultants and builders are ready to take care of all your en-suite, wash, wet and restroom needs. 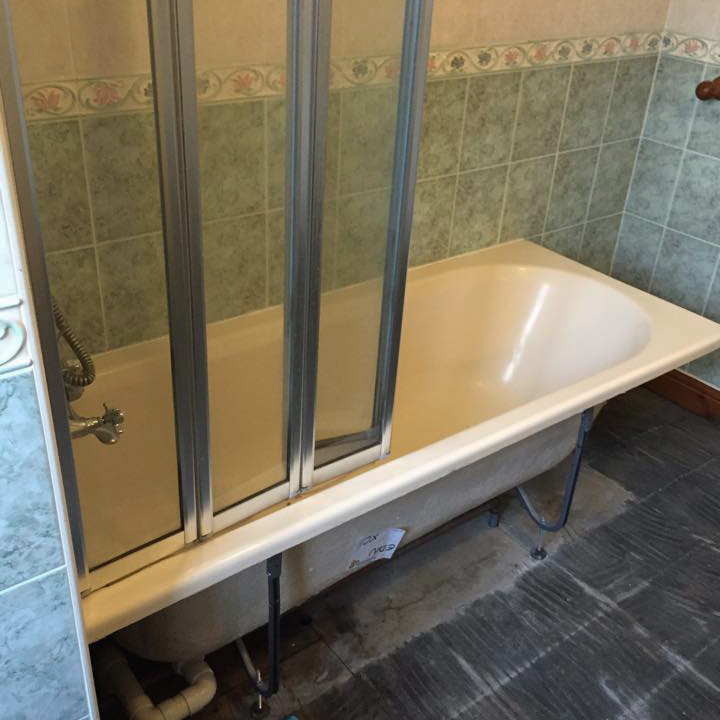 It is our personal mission to ensure that we match every client to their exact bathroom requirements. We provide a higher than the standard level of consultation and communication with our clients before beginning any project because we know how important it is that we get things right for YOU. We listen to your ideas and work with you to deliver a bespoke, practical and cost-effective solution to your bathroom aspirations. We are able to fully accommodate any bathroom fitting project and fully source, supply and manage all our own tradesmen. 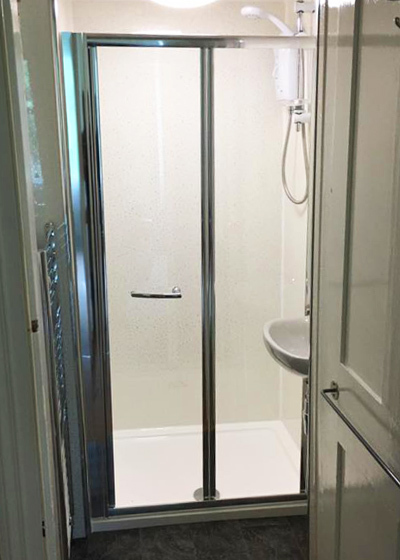 Building or renovating a bathroom/shower room involves coordinating a variety of skill sets and a multitude of components. We'll manage all of these elements both on and off-site, ensuring that deliveries, processes, and jobs take place promptly and in the correct order. If you don't see the service you are looking for please get in touch and put our talented staff to the test, we guarantee you will not be disappointed. Go on... we love a challenge. 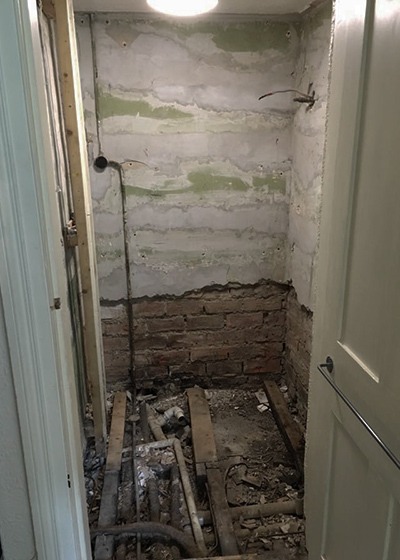 How much is an Edinburgh Bathroom Fitting? Every project is different, and every person's taste and expectation vary. We can accommodate high-end bespoke bathroom fittings or more cost effective solutions. Working to a budget doesn't mean you have to sacrifice style or quality! Similarly, a smaller bathroom/shower room can have just as much style and impact as a bigger area. Whatever your restrictions, our experts can make your resources go further. Give us your problems and we will design the solutions. So don't wait, get in touch with our trusted professional Edinburgh Bathroom Fitting team for your free, no obligation quote. You'll see the bathroom of your dreams take shape in front of your very eyes!